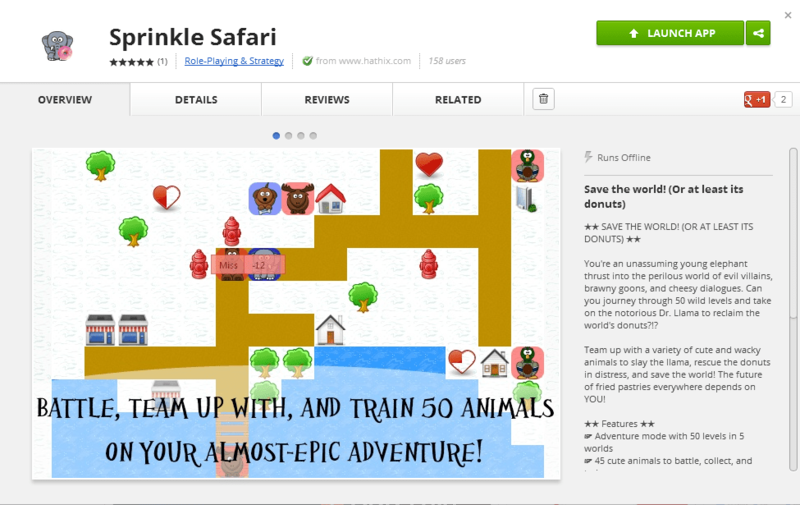 The logo for Sprinkle Safari, the awesome web game finally released to the public. I’ve got a dirty little secret. Well, not so dirty, really, more… creamy. Sugary. Frosty. Sprinkle-y. Here it is: for the last year and more(computer searching reveals since January 29, 2011 – even before hathix.com was founded), I’ve been working nonstop on a “little” web-based adventure game. And it’s never been formally released to the public – until now. Here’s a look at the making of the game. It’s taken 16 months and over 100 hours of development. Around the beginning of 2011 – this was a long, long time ago, at least by hathix’s standards – I had the idea for an action/arcade game; I wanted to make some large-scale game that would really stand out from the others I’d made. After some thinking (which consisted mostly of OK, I can’t draw, so what kind of game can I make? ), the idea morphed into an action/arcade/adventure/RPG game. I knew I had my set of cartoon animals, which were pretty cute (and far beyond what I could draw), and I could program. Sprinkle Safari version 1. Nothing too fancy. Now, my sister was (and is) a big fan of donuts – not that she likes eating them, she just thinks they’re awesome. Which they are. So I had the idea that the donuts of the world are missing, and you have to find them . I liked Sprinkle as the first word. I knew I needed an alliteration; the second word had to be something relating to adventure. The first thing I could think of was Safari, and the name stuck. Sprinkle Safari it was. 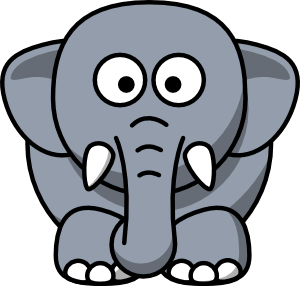 I was an impatient kid when I first made Sprinkle Safari – I wanted instant gratification. To create something, and have it work immediately. 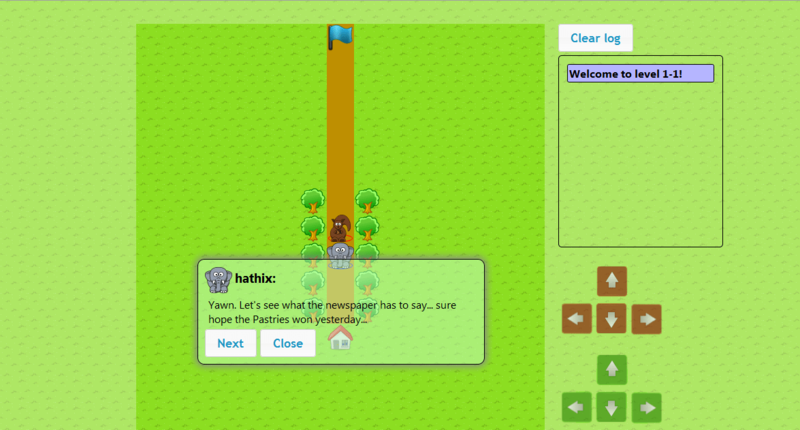 So I threw together some code and created a first version of Sprinkle Safari around the end of January 2011. You can see it over to the right. Plain, unpolished, kinda ugly. Sprinkle Safari was cursed from the start by a hasty initial development, but I needed to press on. Sprinkle Safari wasn’t done. Not even close. 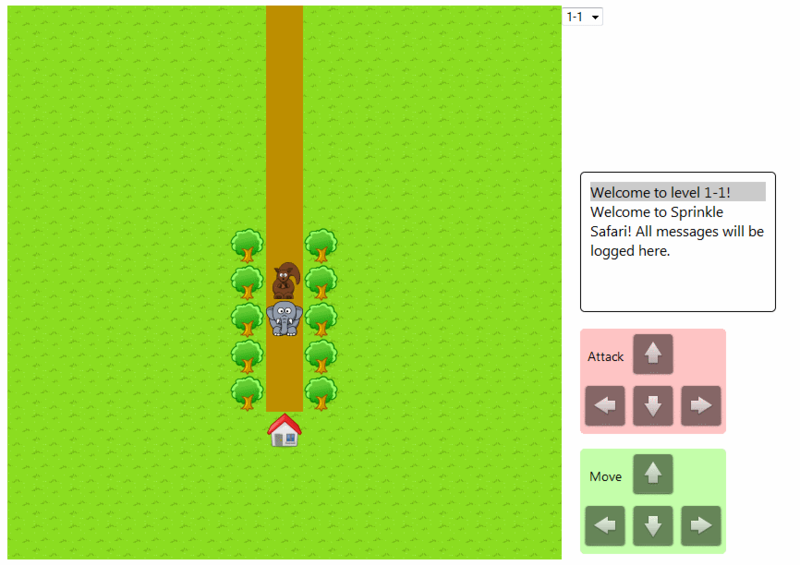 The improved version of Sprinkle Safari, with slightly better graphics. Obviously the last item would have to come much, much later. I decided to finish the framework (since I really couldn’t do anything until that was done) and, while I was at it, pretty the game up a bit. You can see the fruits of my labor to your left. What’s better is that you can actually play the beta version, even today. Once I’d finished up the framework, I needed to make all 50 of the levels. I’d only made about 10. Each level takes at least half an hour to think of, design, stock with obstacles/enemies, and test. Not too much fun. So feeling kinda down on the whole project, I figured, hey, let’s just ditch all of Sprinkle Safari and start afresh. I was a much better coder by this time (around December 2011), and I had learned some new tricks to make Sprinkle Safari better. But I couldn’t use these fixes without tearing Sprinkle Safari apart and starting it from scratch. Which was pretty much the same as starting a new project fresh. I started work on the new project (called Questo), but after a bit I realized just what a fool’s errand that was – I’d be spending hundreds more hours on the project while throwing away over 50 I’d already spent. I decided to press on and, instead of whining about how “terrible” Sprinkle Safari was, making it great. Yeah, I test my own games. I’m not very good at Sprinkle Safari (oh the irony), but I played through the entire on the second-hardest mode and actually finished it. But that wasn’t without restarting and “hacking” (OK, I changed the data stored on my computer to make my team stronger) several times. But I digress. That’s right, I’m mostly finished with Sprinkle Safari right now. I may go through and add in some more functionality and clean it up a bit, but besides that it’s good to go. You can play the game on hathix at sprinkle.hathix.com. It should be there for the foreseeable future. In January I released the beta version of Sprinkle Safari on the Chrome web store, a nearly-unknown site where Chrome users can download web apps to run on their computers. Pretty neat. You can access the store with the URL is.gd/getsprinkled. Originally, I put in placeholder images and some remarkably poor text, meaning that, well, no one wanted to download Sprinkle Safari. Again, I’ve spent the better part of a year and half on this game, which totals about 100+ hours. It’s been a big commitment, but it’s been a labor of love – I did it for fun, not for fame or fortune (although I certainly wouldn’t turn those down.) 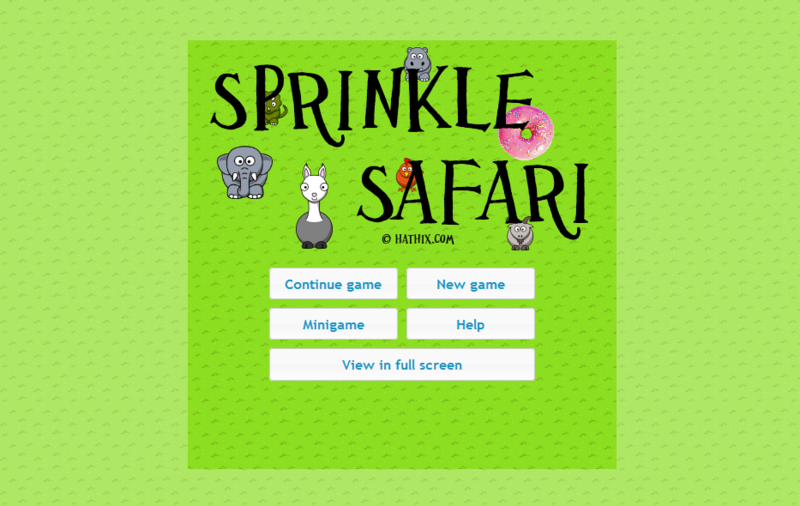 I hope you enjoy playing Sprinkle Safari as much as I’ve enjoyed creating it. The slightly smarmy hero of Sprinkle Safari. And the sequel. me. You heard it from him.